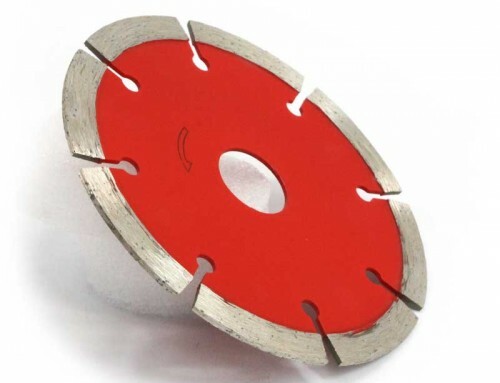 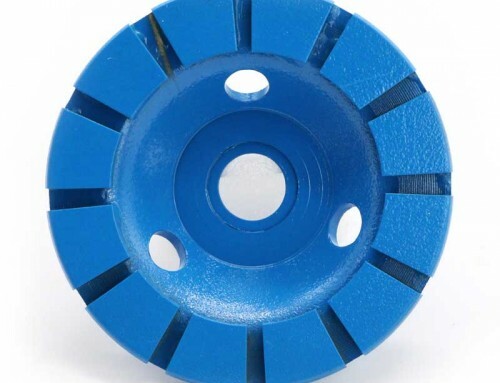 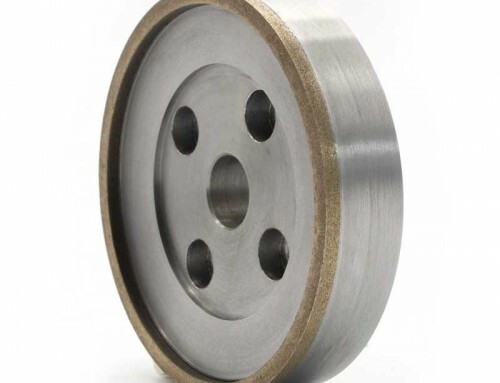 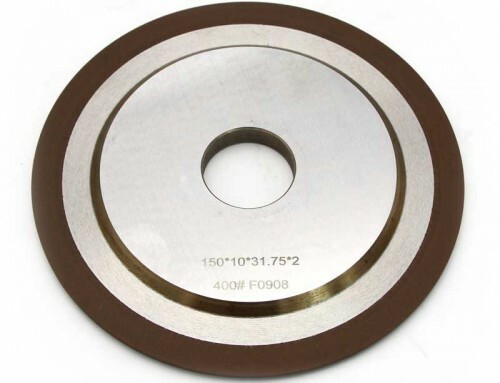 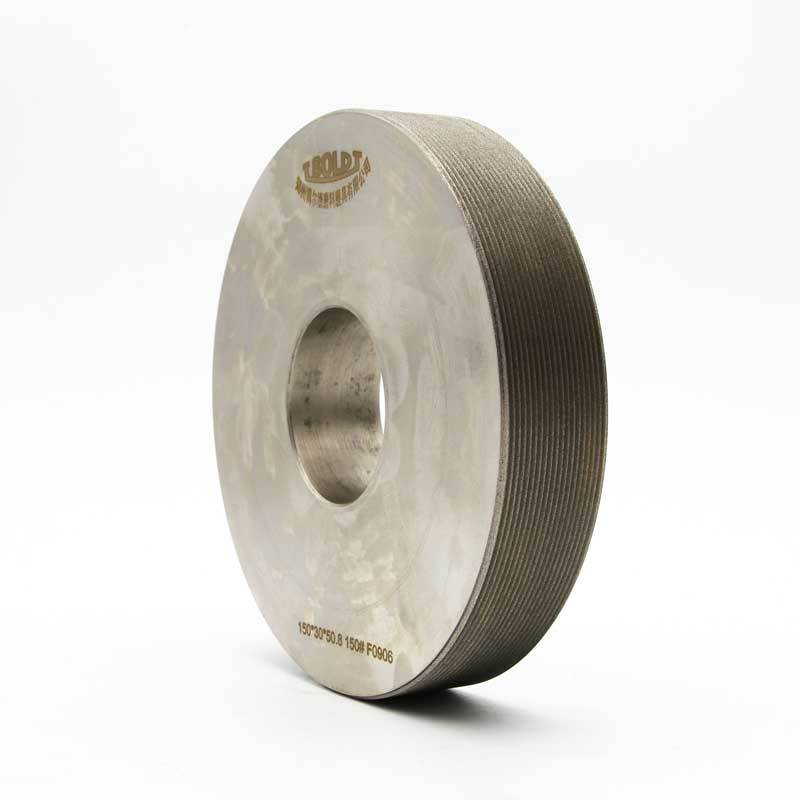 Forturetools electroplated multi tooth grinding wheel can be used for generating the teeth of all kinds of work pieces, such as cutters, grinder Parts and accessories;also for Carbide re-sharpening, teeth re-trimming of gear grinding wheels and thread grinding. 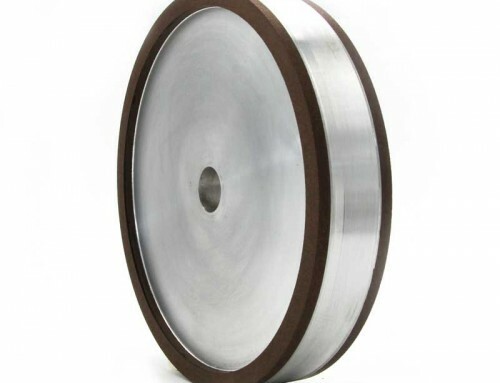 This type of wheels coated with diamond or CBN(cubic boron nitride) on steel matrix,which depends on the usage for different material. 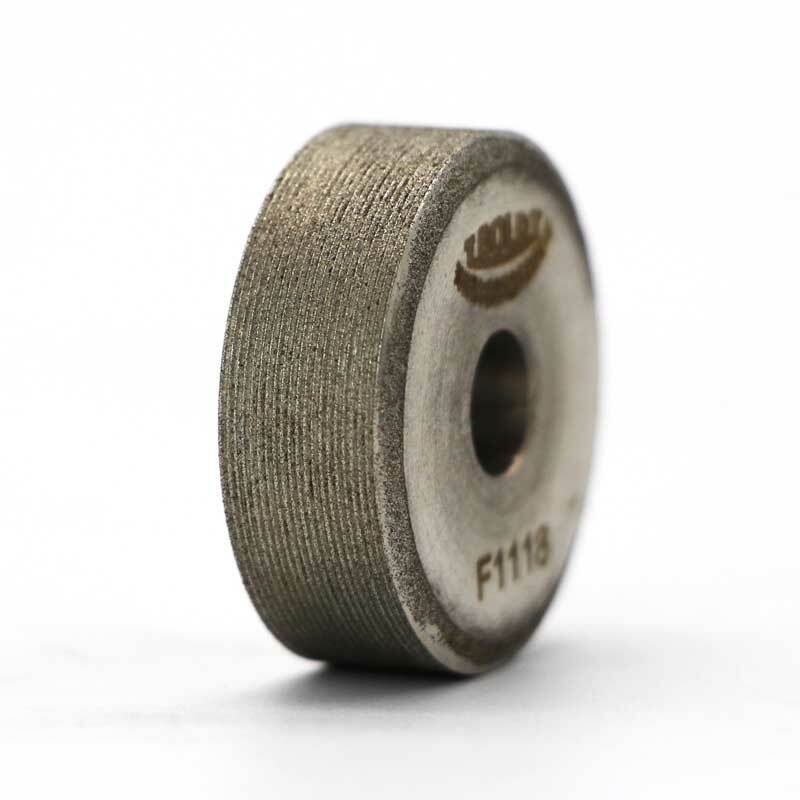 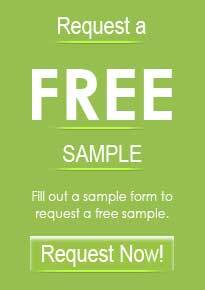 Features with high precision,good teeth shaping ability.Shapes,size and grain grit is according to clients’ demands.